Oh no! This MINI is now sold. 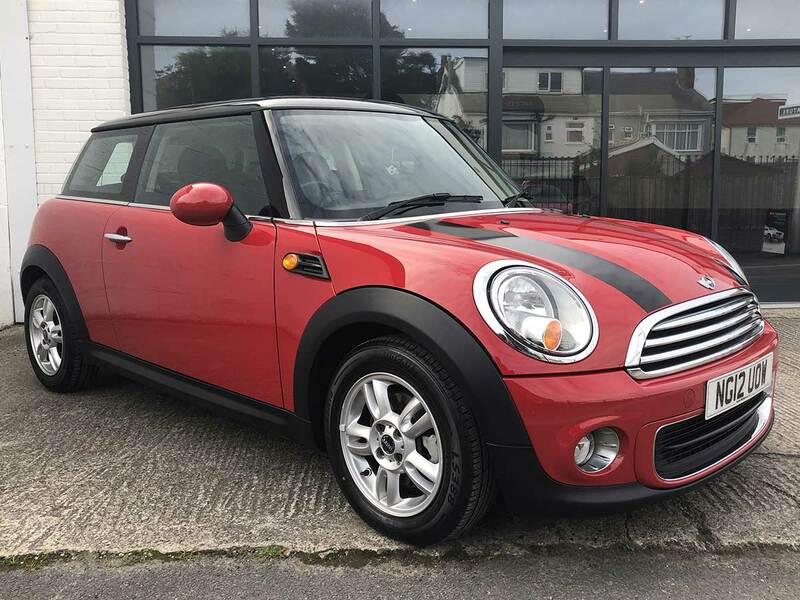 To find more MINI just like this one, take a look at all of our cars now.